7:00 PM; Concert begins and should be about 60 to 90 minutes in length. Please plan on staying for the entire concert so all groups have a large audience. DRESS: Elementary and middle school students will wear performance clothing designated by their directors. 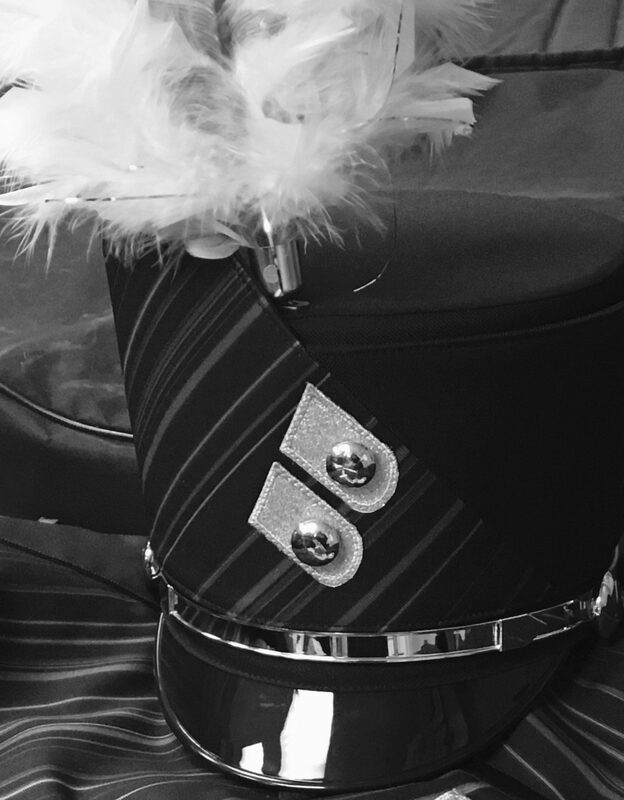 Burke students will wear band uniforms, black socks, and black band shoes. QUESTIONS: Please contact us at 402-557-3252, norman.edwards@ops.org, or nicholas.spath@ops.org.